Looking for a little something to give away? 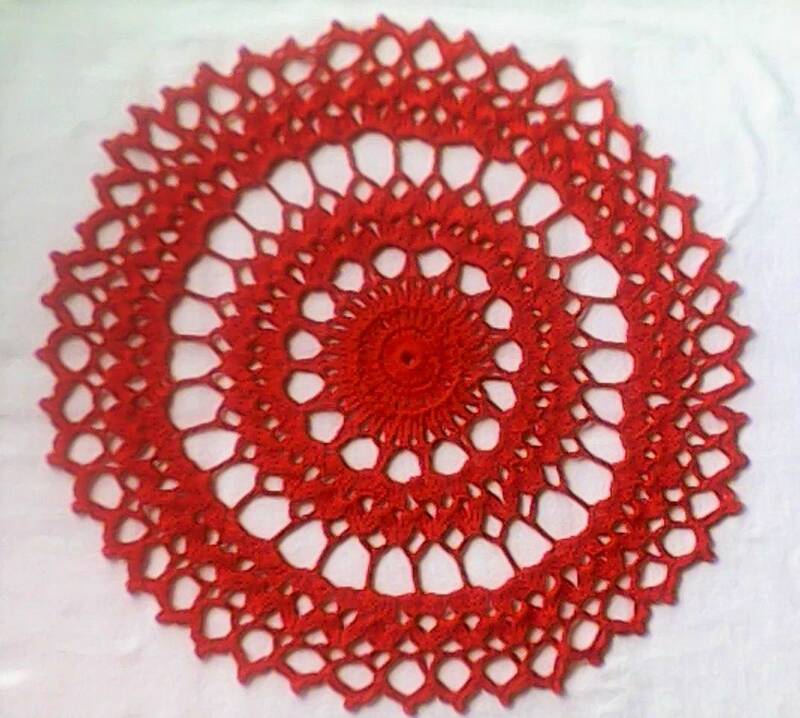 Then this great red crochet cover is the ideal gift idea! The beautiful crochet cover was made in a smoke-free and animal-free environment.